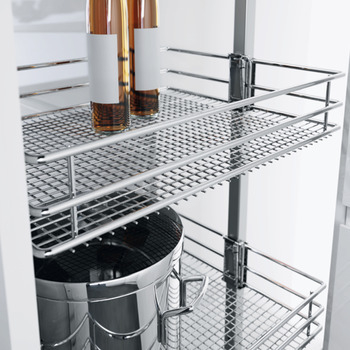 Vauth-Sagel’s products are of excellent quality and workmanship and are extensively tested. Vauth-Sagel has hence set out to guarantee their products are free from construction, material and manufacturing defects for up to 10 years from the purchase of the items. 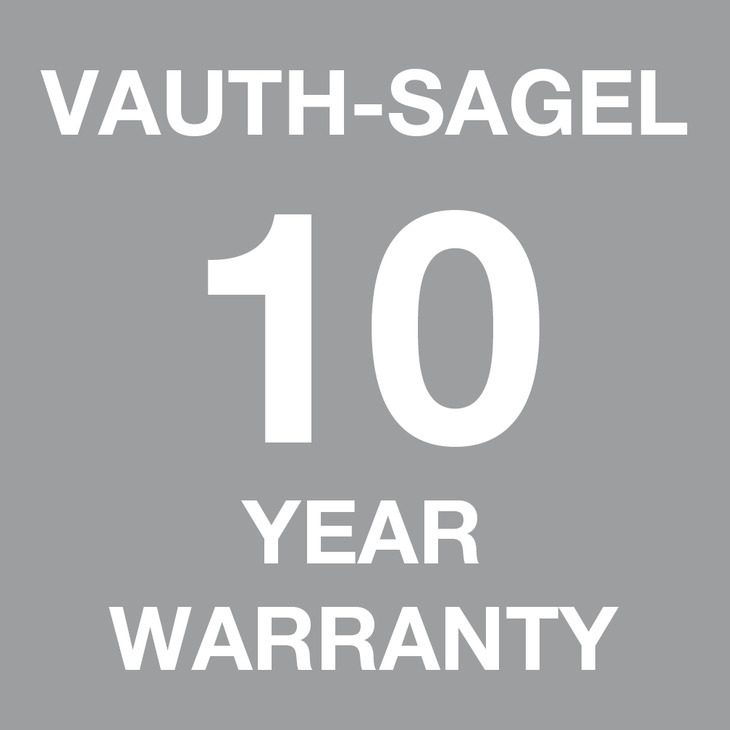 If purchased through Häfele UK this Vauth-Sagel product has a warranty period of 10 years. T&C's apply.